YOUR NEW MOUNT AIRY MD HOME OR TOWN HOME IS WAITING! 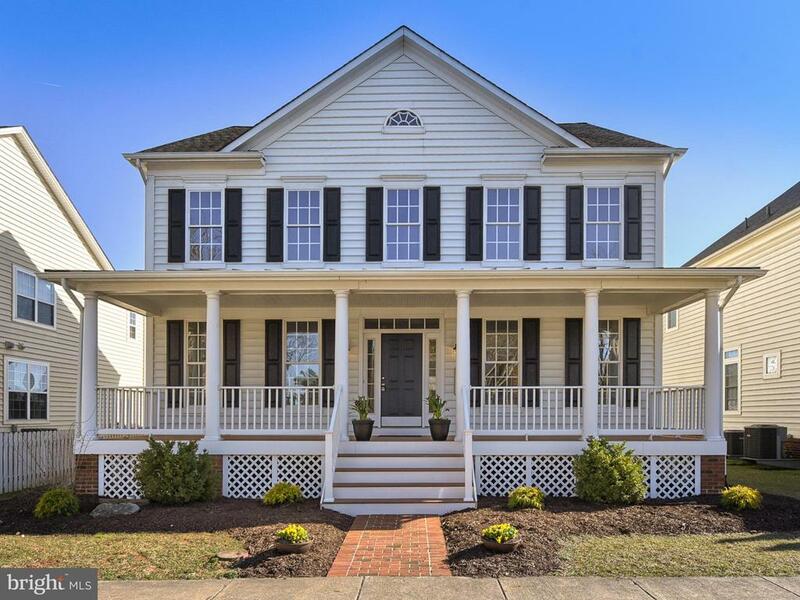 IF YOU ARE LOOKING FOR MOUNT AIRY MD HOMES AND TOWN HOMES FOR SALE YOU HAVE COME TO THE RIGHT PLACE! FIRST, A LITTLE BACKGROUND ON MOUNT AIRY MD HOMES AND TOWN HOMES FOR SALE, THAT COULD BE YOURS! The town of Mount Airy, MD is unique that it is part of four different counties: Frederick, Carroll, Howard and Montgomery county. 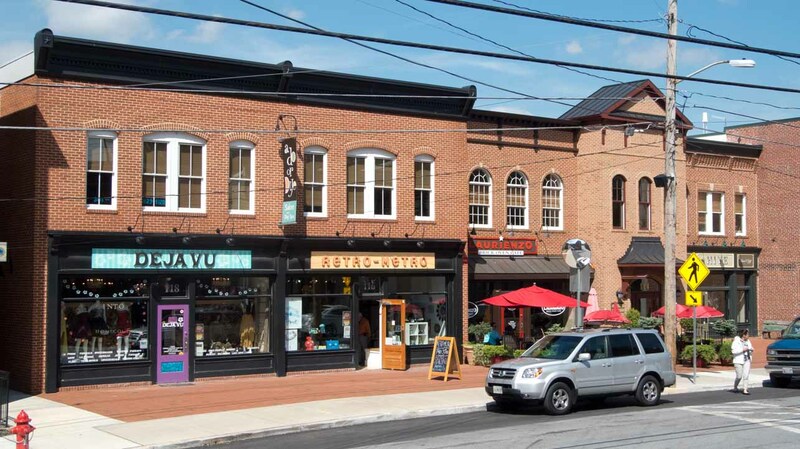 Established in 1830, your new home or town home in Mount Airy, MD could be set in this charming town. Complete with it’s own downtown that provides shopping and dining, you are also within a short drive of Downtown Frederick and Baltimore. 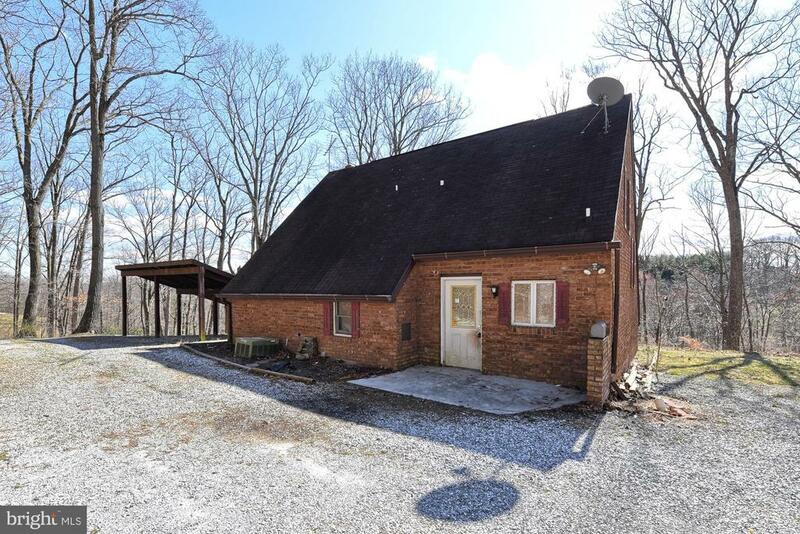 A great place for commuting, you are close by to I-70,which can quickly take you into either Baltimore or Frederick. For a new build, you can check out Harvest Ridge, by Ryan Homes. The downtown area of Mount Airy, MD offers quaint historical homes if that is more your style. And a plethora of other neighborhoods: Nottingham, Challedon and Twin Arch Crossing are just a few of the places you could find your new Mount Airy home or town home. Your new Mount Airy home or town home offers plenty of outdoor activities as well.There are outdoor parks to enjoy and farmer’s stands and tons of community events to attend. To learn more about the area where you will find your new Mount Airy, MD home or town home, contact me or visit Mount Airy’s website!